For the first time, worldwide investments in alternative energy have exceeded investments in new fossil fuel projects, but Canada is still behind the major players, writes Bob McDonald. 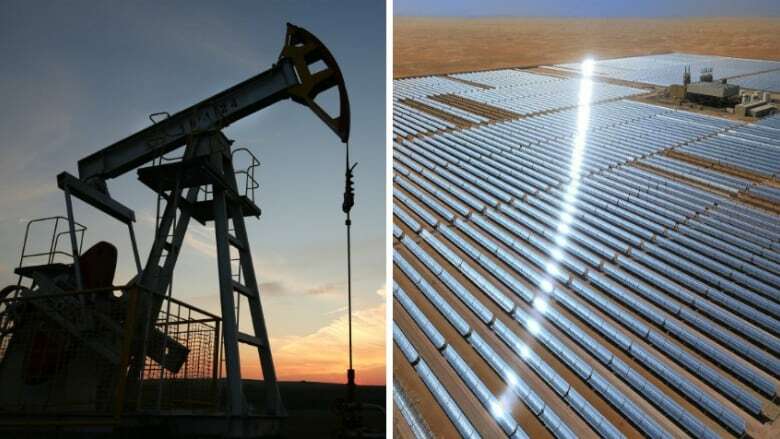 A new report by the Renewable Energy Policy Network has found that, for the first time, worldwide investments in alternative energy have exceeded investments in new fossil fuel projects. It's a sign that the world is taking positive steps toward a clean energy future. But Canada is still behind the major players. The report by the United Nations-sponsored international non-profit association suggests that renewable energy provided roughly 19.2 per cent of global energy consumption in 2014, with 147 Gigawatts of renewable capacity added in 2015. That's the largest annual increase ever. An estimated 8.1 million people were employed in the renewable energy sector, not including large-scale hydro, with solar photo-voltaic and biofuels providing the largest numbers of jobs. This is the sixth consecutive year renewables outpaced fossil fuels for net investment in power capacity. Leading the changeover are China, Brazil, the United States and India, with many developing countries following suit. Canada, while not in the top five, scored well in hydro power — which provides more than half of the country's electricity but has its own set of environmental impacts — as well as production of biofuels. But we are still well behind other countries when it comes to investments in wind, solar, geothermal and other renewable energy sources. The milestone for renewable energy investment is impressive, considering how the bottom has fallen out of the price of oil, making it more economically attractive. But the cost of alternatives has come down as well, and the investment community sees the opportunity for growth. Banks and international investment firms are providing mainstream financing as well as devices such as green bonds and securities. In other words, the private sector believes going green can make money, as well as improve the environment. Canada is in a position to improve our standing on renewables. We have the technical skills to do it, and there is no shortage of clean energy in this vast country of ours: energy that falls from the sky, blows on the wind, even flows in our tides. All we have to do is tap into it. One shining example is the northern community of Colville Lake, N.W.T., located above the Arctic Circle. The town has installed solar panels to provide electricity, especially during the 24 hours of daylight in the summer. Remote communities are usually powered by expensive diesel generators, which also pollute the air. This new hybrid system, which switches to solar whenever the sun is shining, has reduced the town's diesel consumption by 40 per cent. This project is part of a national task force to reduce diesel consumption in remote communities across the country. Why aren't we seeing more of this type of action in larger communities in the south? Canada is in an odd position because we are an oil-producing country. Our fossil fuel resources are huge and in demand by countries like China. So, it is hard to give up the golden goose when it is such a big driver of the economy. But we could still be increasing our investments in renewables at the same time, so that when the popularity of fossil fuels diminishes, which it eventually will, we will not only be energy self-sufficient, but we could also have alternative energy products that would be exportable in that expanding market. It's time Canada caught up to the forward-looking thinking that is happening in the rest of the world. 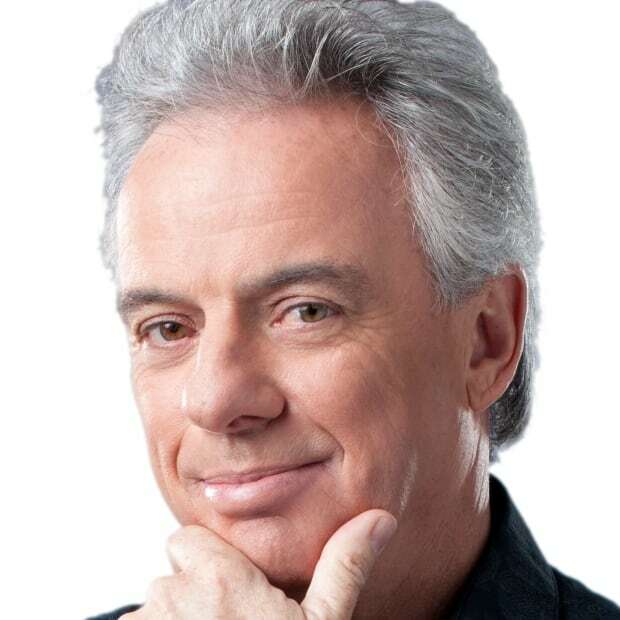 Bob McDonald is the host of CBC Radio's award-winning weekly science program, Quirks & Quarks. He is also a science commentator for CBC News Network and CBC-TV's The National. He has received 12 honorary degrees and is an Officer of the Order of Canada. 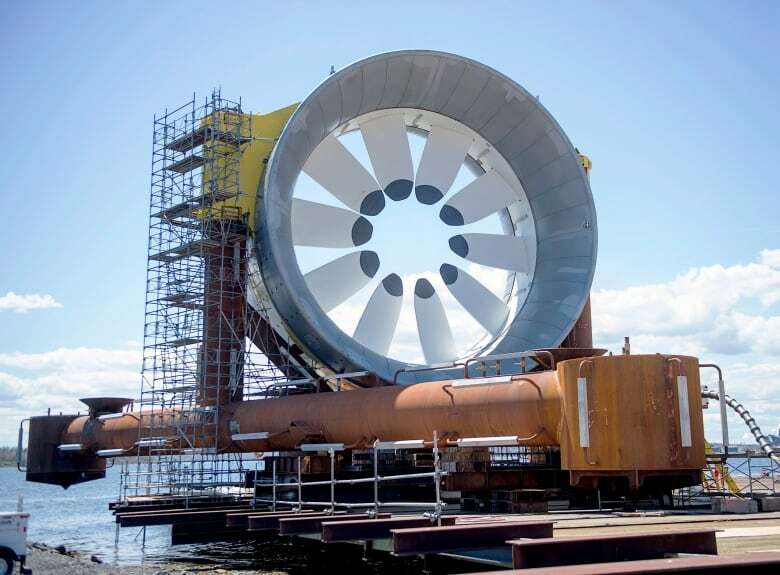 Could Bay of Fundy tides generate enough power for all of Atlantic Canada?